We are honorable distributors for major brands like Suzuki, Sugamfab, Belmonte(A Product of S Kumar) and for many others. 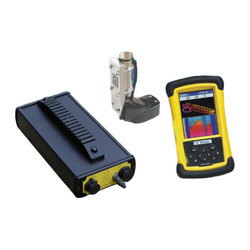 Portable Carbon Dioxide InstrumentModel pSENSE is a very flexible and easy to use hand-held, instrument designed to measure the carbon dioxide concentration, temperature and humidity in surrounding air. 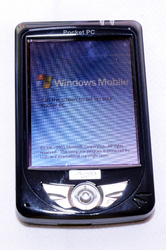 Pocket PC device is a Windows CE-based PDA with a custom shell and a set of customized applications written by Microsoft. These devices include a set of base components that expose most of the Pocket PC API's. The Pocket PC offers more wireless capabilities than any other handheld mobile device.